As many of you may have read, we had the fortune to be guests of The Grand Hotel and Suites in Toronto. You’ll also know that it is now one of my favorite places to stay. One of the many reasons, is that they have an amazing restaurant right inside the hotel. One with a great cuisine and relaxed atmosphere! The best part of it all is that you don’t have to leave the building to get delicious food and you don’t have to settle for less. Wrought iron railings welcome you to Citrus Restaurant, where European ambiance is highlighted by acclaimed cuisine and impeccable service. Spring and summer time guests may dine under the stars at The Terrace. The Citrus Lounge offers a relaxing place for cocktails, afternoon tea or casual dining. Yes, please! We were greeted by our server and seated. She took our drink order and she made it extra special by suggesting Shirley Temples for the girls. She also brought the wine and spirit menu and served us our soft drinks. 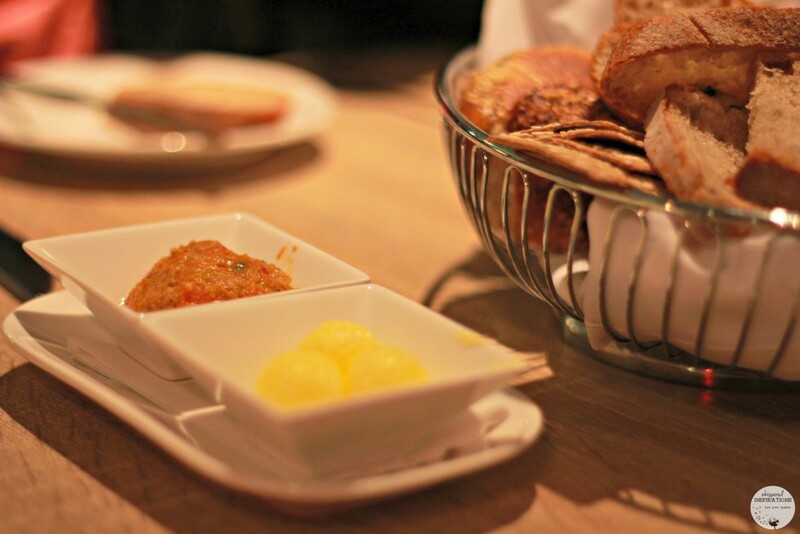 Bread was served immediately and the day’s spread consisted of carrots and peppers. It was delicious! Dara and I chose an appetizer each. 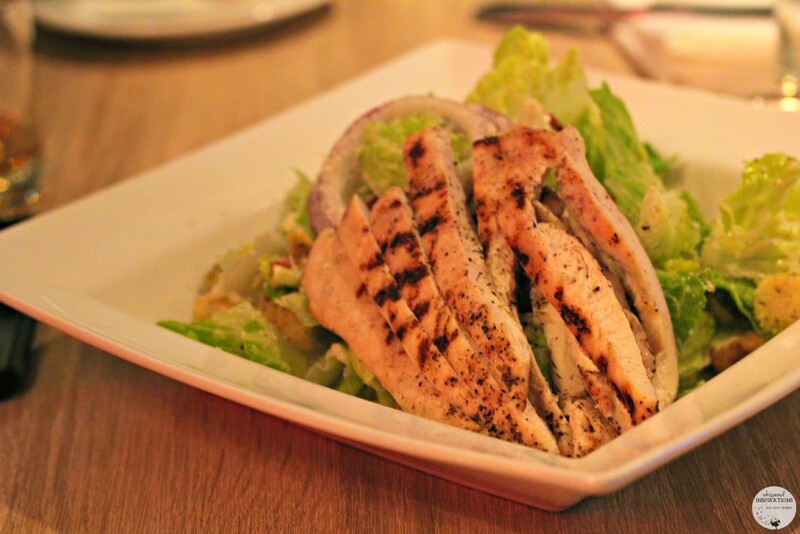 I chose the Classic Caesar salad with grilled chicken and Crisp Romaine Lettuce, Roasted Garlic Dressing, Herb Baked Croutons, Grated Padano Cheese and Double Smoked Bacon. 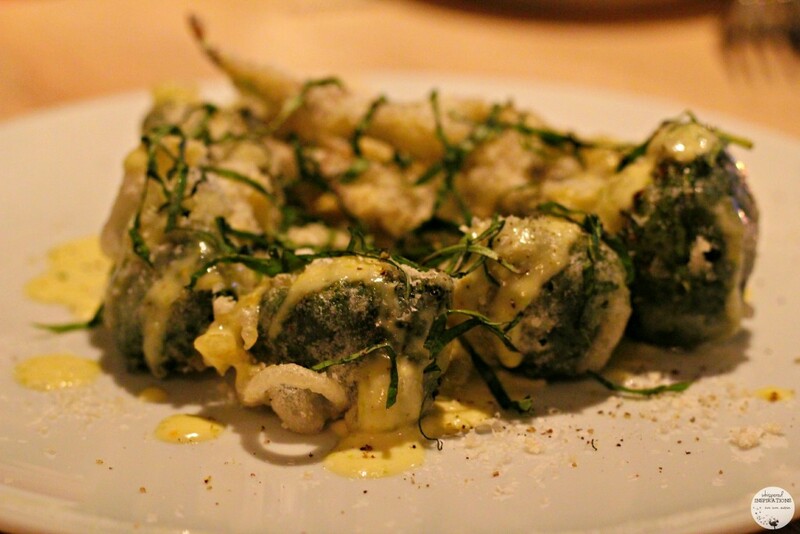 He chose the Broccoli Fritto with Pickled Pepper Aioli, Basil Chiffonade and Parmesan Cheese. Both were spectacular. Dara loved the aioli and the way it all worked together. 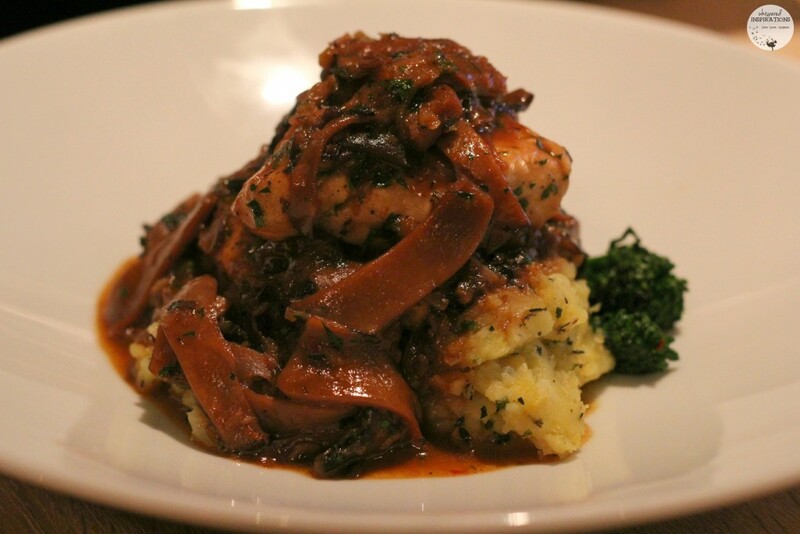 We chose the Chicken Marsala with with Lemon Olive Oil Smashed Potatoes and Garlic Rapini and the Beef Tenderloin but, I opted for the Lemon Olive Oil Smashed Potatoes in lieu of the Mushroom Tart and Chicory Greens. 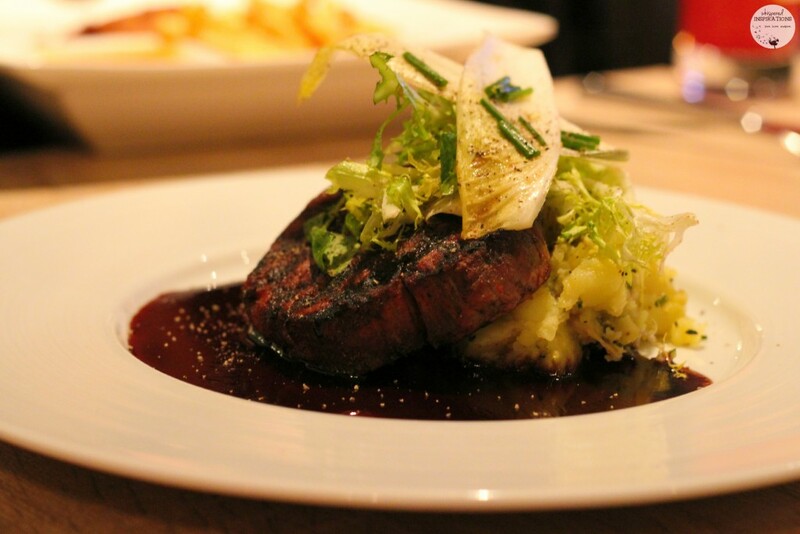 The steak was cooked perfectly and bordelaise sauce was to die for. I sneaked a piece of the Chicken Marsala and it was incredibly tender and the sauce was perfect. The presentation of the dishes were exquisite and they really did taste as good as they looked. 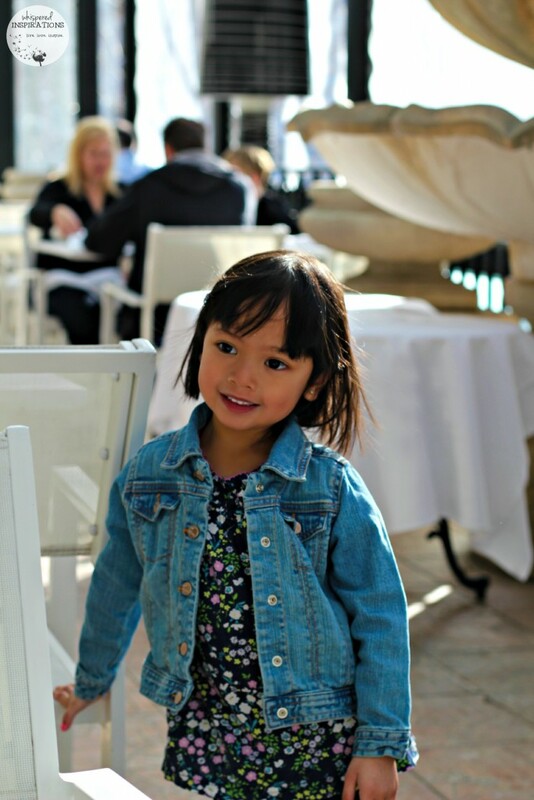 What I loved most about Citrus is that we can still have fine dining options but, also have options that the kids would enjoy. 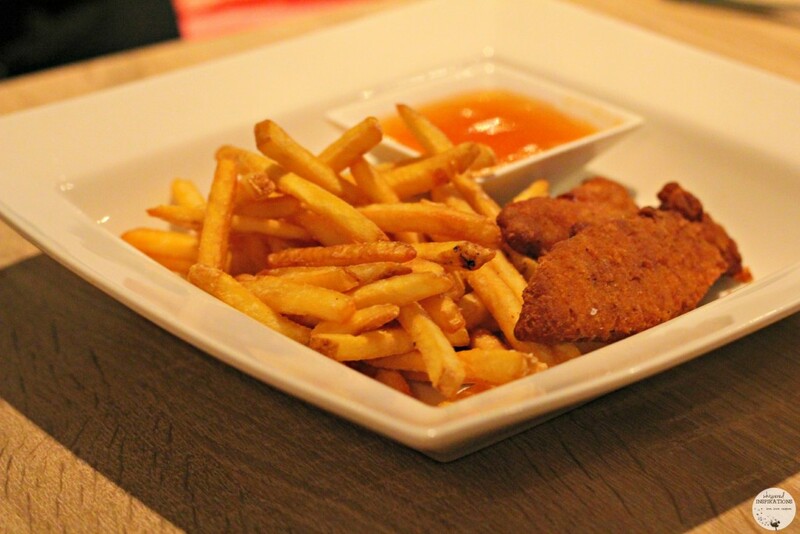 They offered the classic and favorites that any kid enjoys–grilled cheese and chicken fingers with fries. The portions were generous and the girls had plenty left over to munch on later. 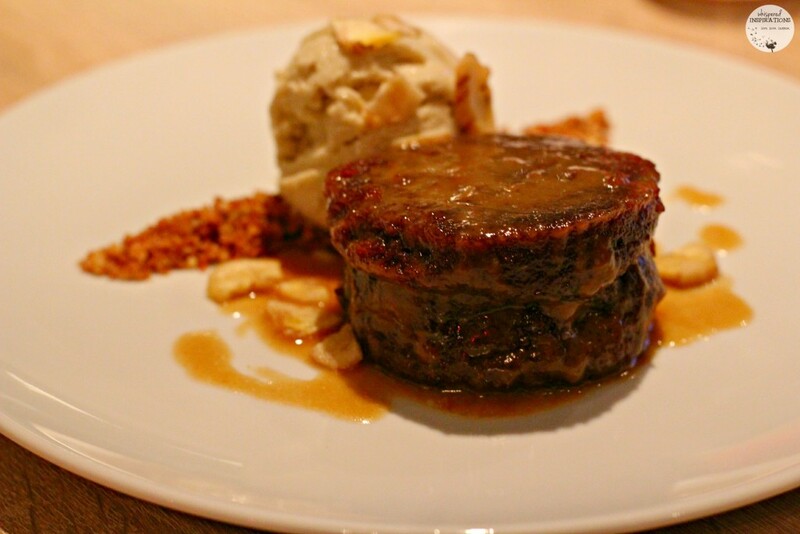 What better way to end an amazing meal, good conversation and drink than a perfect dessert? Well, I am a sucker for bread pudding and I was pleasantly surprised that it was on the menu. It was topped with caramel, banana ice cream and banana chips. It was extraordinary. Cake was moist and all the flavors were complementary. After you’ve slept in the glorious beds at The Grand Hotel or perhaps you spent your night in the hot tubs–you are refreshed and ready to face the day. But, first–you need a good meal! They do say that breakfast is the most important meal of the day. We got ready to explore Toronto and headed down to Citrus. Breakfast is included and since we wanted to take in the early sun, we decided to sit outside in the terrace. The natural light is gorgeous in the morning. 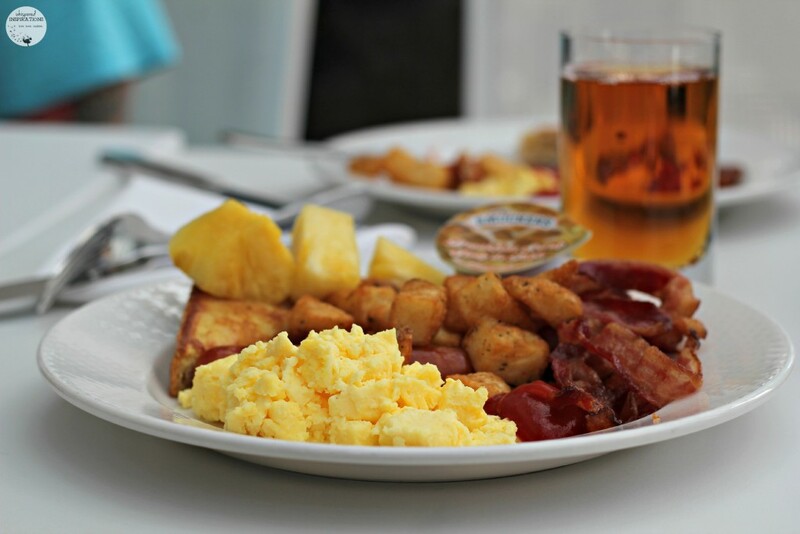 Citrus has a large buffet filled with everything you can want for breakfast. I’ve stayed at many hotels and I have to say that this is one of the best hotel breakfasts I’ve had. The quality of the food is undeniable and the taste, superb. I decided I wanted eggs, diced potatoes, bacon, sausage, french toast and fresh fruit. 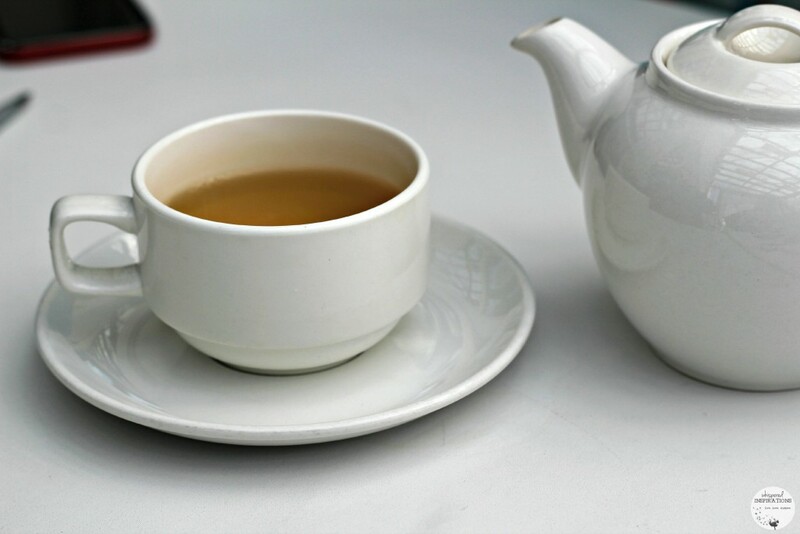 A spot of tea? Why not? There was a wide array of cold cereals, warm cereals and so much more. Everyone was satisfied and we were ready to face the day. 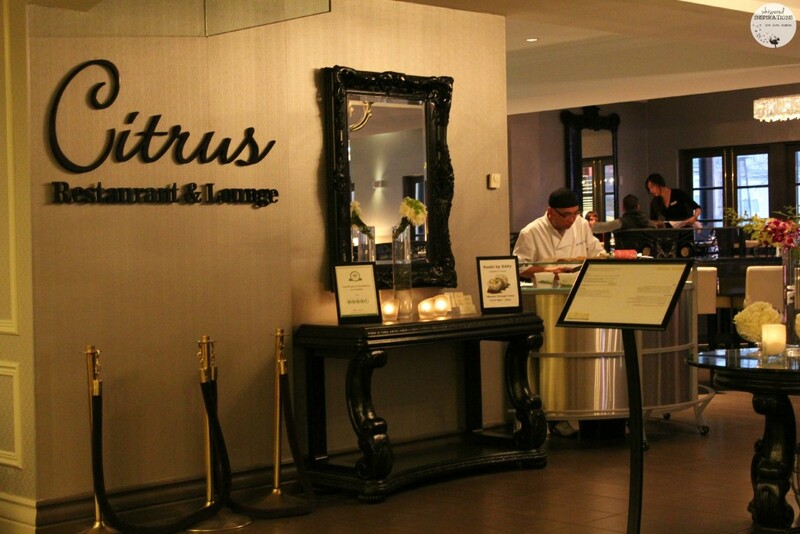 So, when you stay at The Grand Hotel & Suites in Toronto, make sure to eat at Citrus. You’ll love it for breakfast, lunch or dinner and you’ll leave fully satisfied. Check out their menus, here. 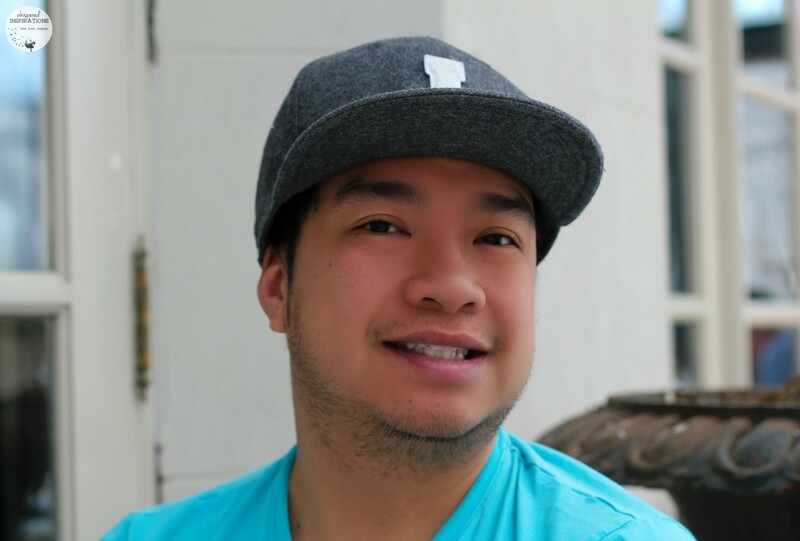 Next time we visit, we will be sure to try Chef Eddy’s renowned sushi. I hear it’s a must! Do you try the in-house restaurants in the hotels you stay in? That looks great. They have such a wide selection. Fancy pants all the way to burgers. That's awesome! what a wonderful place. 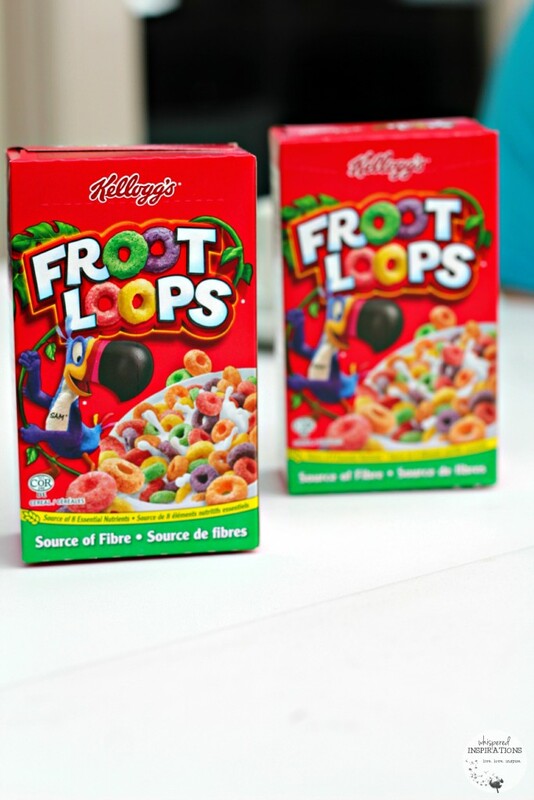 It blows my mind that they have that super high end food and then Fruit Loops. Awesome. Gotta love a place that caters to everyone and kids too! This place looks amazing and the food really had me salivating! They really present their dishes like beautiful pieces of art. 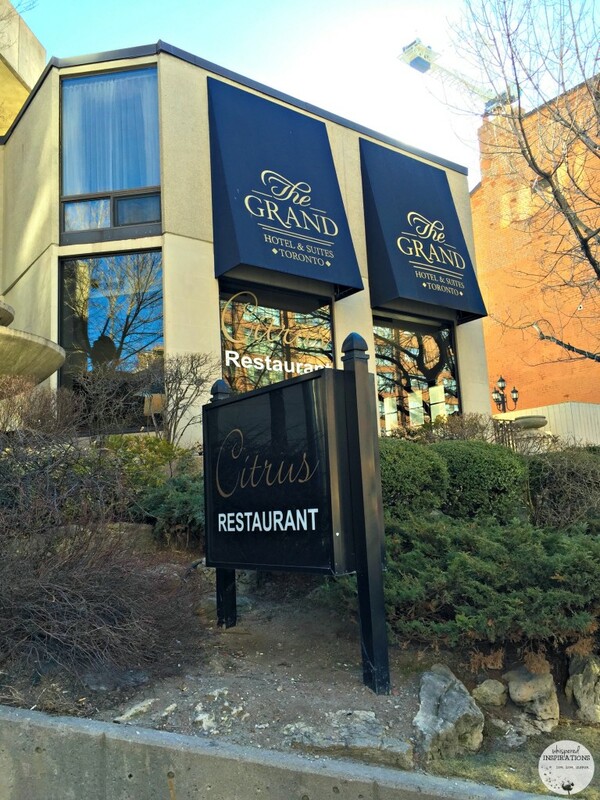 I would definitely want to stay at The Grand Hotel and Suites and dine at the Citrus! Oh man, if all hotels that i stayed at had a hotel like that, I would definitely dine in them! What a great place! And the food looks fantastic! What an elegant place to stay and the food looks incredible. It really has a great atmosphere! We usually do yes, and the food there looks amazing! 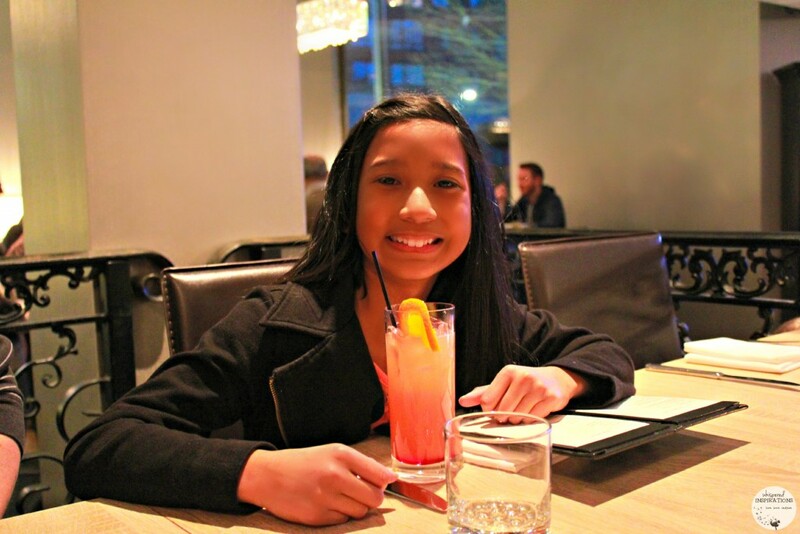 Shirley Temples are a must too, I ordered those all the time when I was a kid! 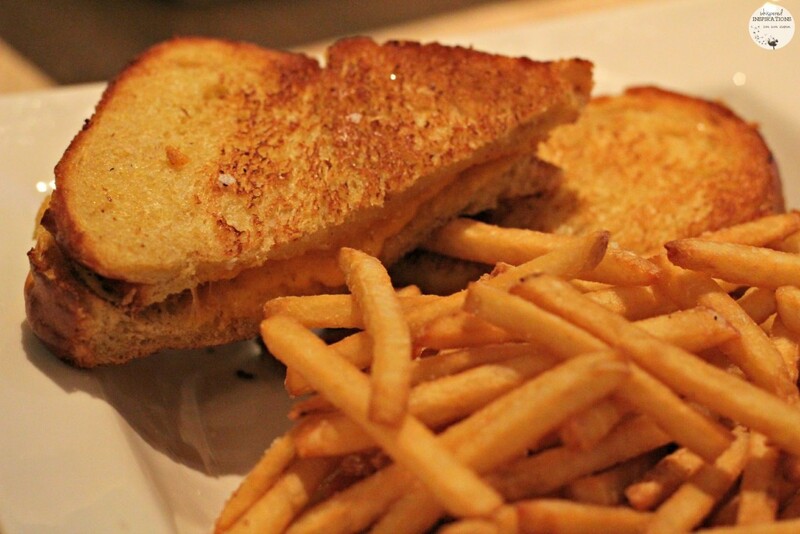 Your meals look amazing – even the grilled cheese! That dessert is the tops though! Cannot go wrong with bread pudding! I have tried some in house restaurants before. This one looks really exquisite though. Aww, thank-you! I loooove bread pudding. What a beautiful location to visit! I bet the kids really enjoyed themselves. What a pretty place to eat at and the food looks amazing. Looks like they are very kid friendly too! Yes, that was a huge plus for us! I love to eat at hotels. 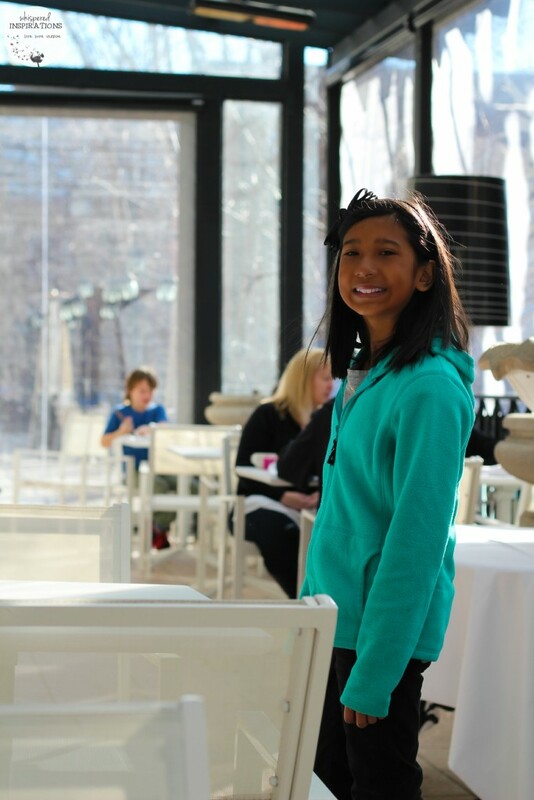 I find it a fun treat to eat there and sample some delicious food. 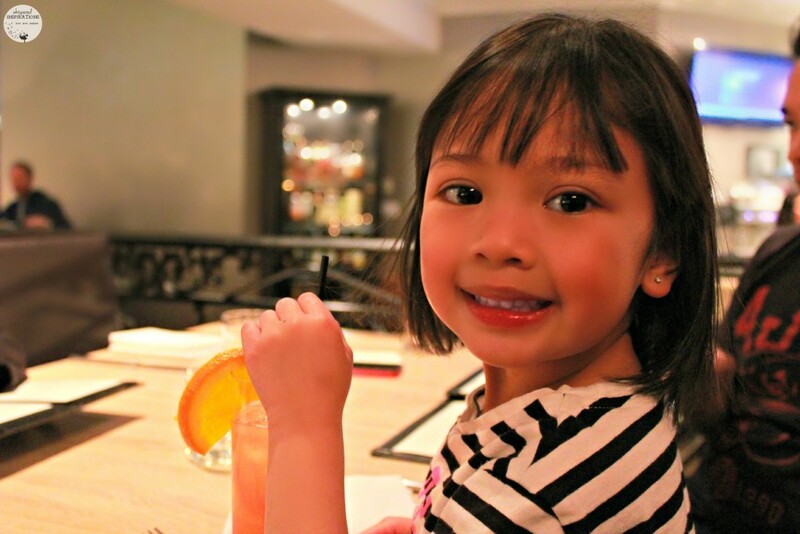 Looks like you and your family had a delicious meal the Citrus Restaurant. I love this! What a great post- I usually avoid in-house places because they can be so blase about making good food… but I thinkl I may try the next hotel we stay in. What a great experience you had! We sure did, it was a pleasant surprise. Wow, this looks like an awesome restaurant! I love that they are fancy, but kid-friendly at the same time! That's a must for our family because our kids are picky. I usually don't eat at the restaurants in the hotels where I am staying but this one sounds lovely and quite accommodating.